It was created by myself, so do not reupload it or remake the download link. Hope you guys will like it. Enjoy!! 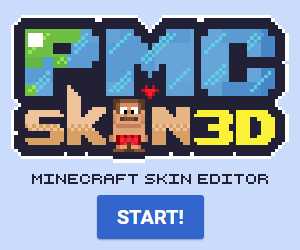 Plz, Update this texture pack for 1.13 version. hey i made an account just to comment. ﻿this is actually great and amazing, no joke I love this. does it work for 1.13 ?? No it doesn't D: I've tried it. This is awesome. Works nicely on 1.12.2 (even though it comes up with a WARNING). Make it for mac please! I like your resource pack, but I seem to have some issues with it, could you help me? My game version is 1.11.2 so i downloaded the first 1.11.2 optifine. I then put it under the folder "mods" in ".minecraft" and downloaded the sky pack. When i opened up the resource packs, i do see the sky pack, and the game also says its incompatible. I still choose to load it but nothing changed. So what do you think would the problem be? Did i download the wrong optifine? Plz answer, thanks! Try putting it in your resourcepacks folder; (%appdata%\.minecraft\resourcepacks) if you're running Windows 10. 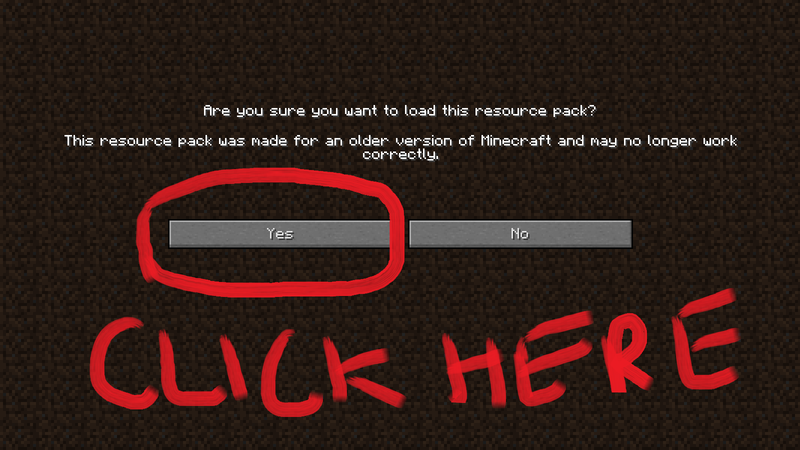 Then, in-game, add it under Options / Resource Packs. You may get the warning but it should work fine (did for me in 1.12.2). 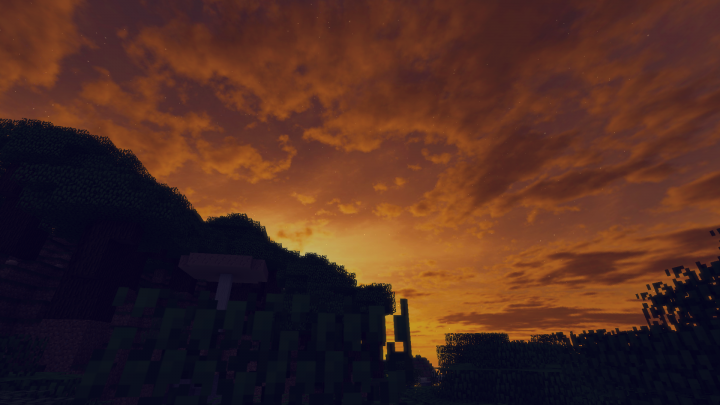 One minor detail: I do not know if it is fixable but when I go to a high y value in my world, I will see a strip of default minecraft sky texture below the texture from the resource pack. It doesn't bother me but I thought I'd mention it. I seem to only have one problem with this... 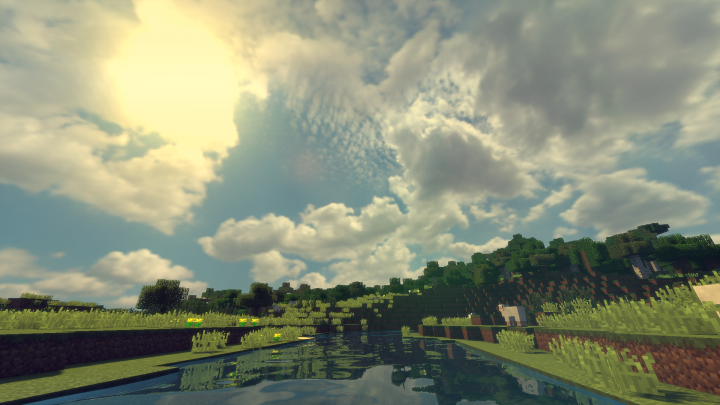 I use SFLP Shaders with my game, and the daytime sky doesn't show up. Why though? 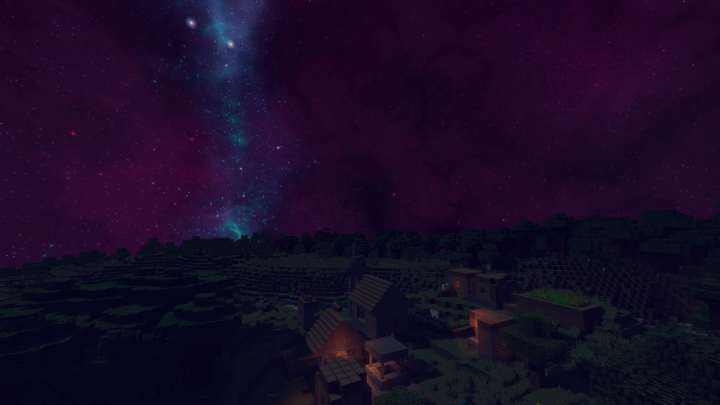 Actually, the night sky in this pack is quite accurate. That's what the night sky looks like without all of our artificial lights deflecting the light of the stars above. 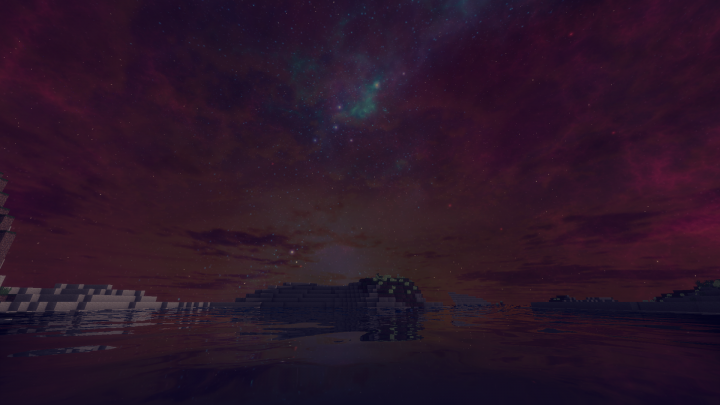 And since this is Minecraft, and since there are not millions of lights blocking the sky, this is pretty accurate. where do you got that source of yours? I might be wrong ofc. I am just curious person open to new things to learn. it is compactible, just use it as usual, click YES if the game asks you to use it despite that. simply replace the "1" with "3"
Why if I'm clicking the site its always saying its 1.8 its not going to 1.12?? dude it's not fake link, the download link is a shorten link which is in the description ! so what's your problem ? i am running 1.12, and it doesnt seem to work. as in the skies are unchanged. am i doing something wrong? missing something? Did you try using Optifine with it? i did not. am i supposed to? i saw it is reccomended. that's what I'm missing. thank you! That short URL site is very spammy. I had to click like 3 ads before I could click the download link. I really love this pack. It makes my game feel much brighter. 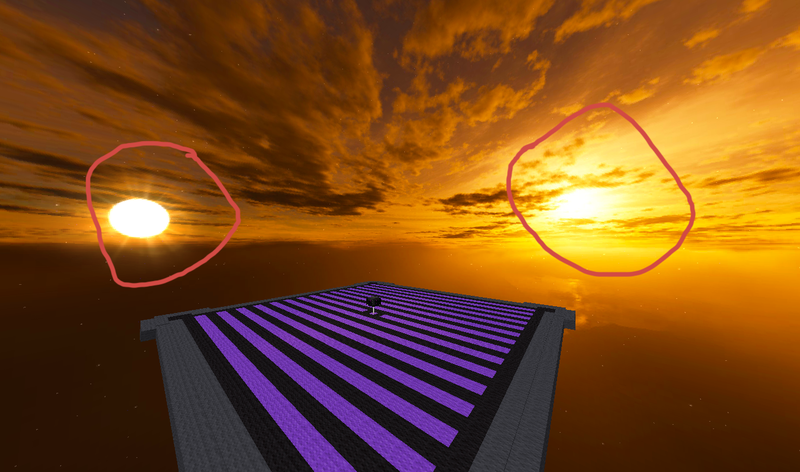 Tiny complaint, the sunset texture makes the sun flare come from the north when the sun sets to the west... Probably not that noteworthy, just thought I would voice it. lmao that is my bad bro ! Can you make one for rainy days? 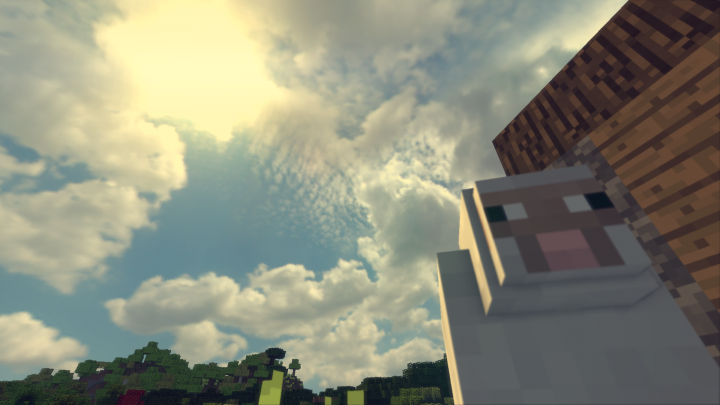 Anyway, This would be great textures for my mod pack! 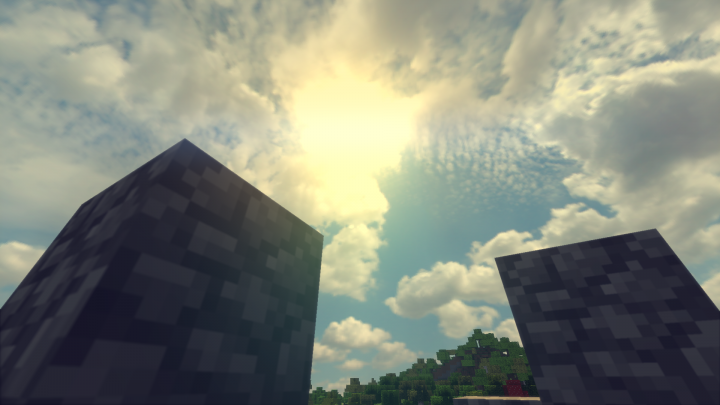 You know that Optifine doesn't support for editing rainy sky so i can't do that, i really sorry for that ! i fixed it, you can check it out now!!! cant get it to work for some reason. It's not compatible, does say MC 1.11.2. 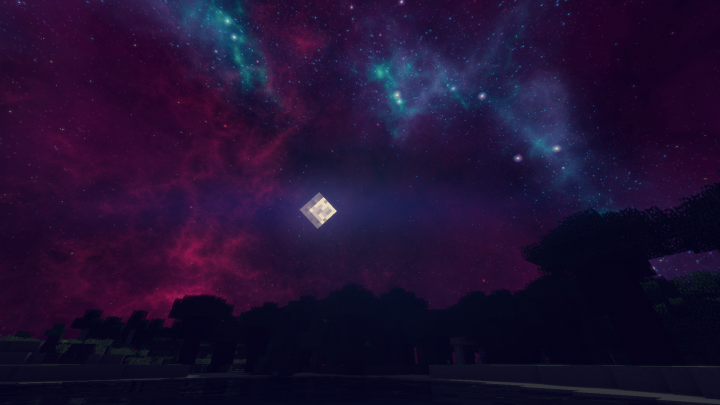 Can this be used alongside another pack to just change the skies without altering the blocks and other textures in the second pack? 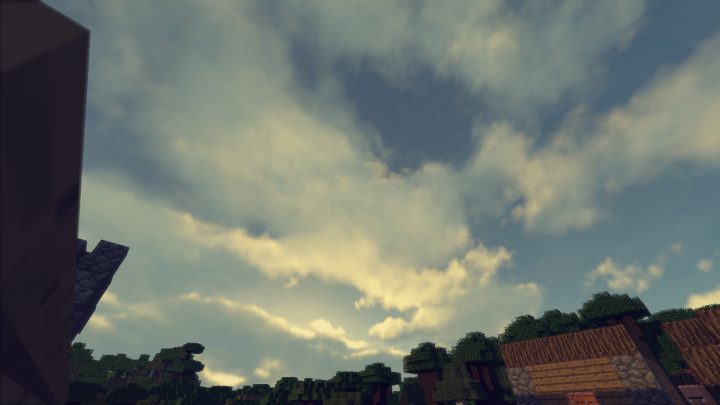 I have a texture pack I use regularly and love, but I don't like the sky and cloud textures in it. I LOVE how the skies look in your pack, though! AMAZING work. Is there anything else to your pack, or is it just the skies?